2012 OUTFITS. 2012 has gone by so quick, and it has been a fun and exciting year, especially for my blog. I started blogging this year so 2012 has been the birthyear of MinnieKnows! I can not wait for the next years to come. 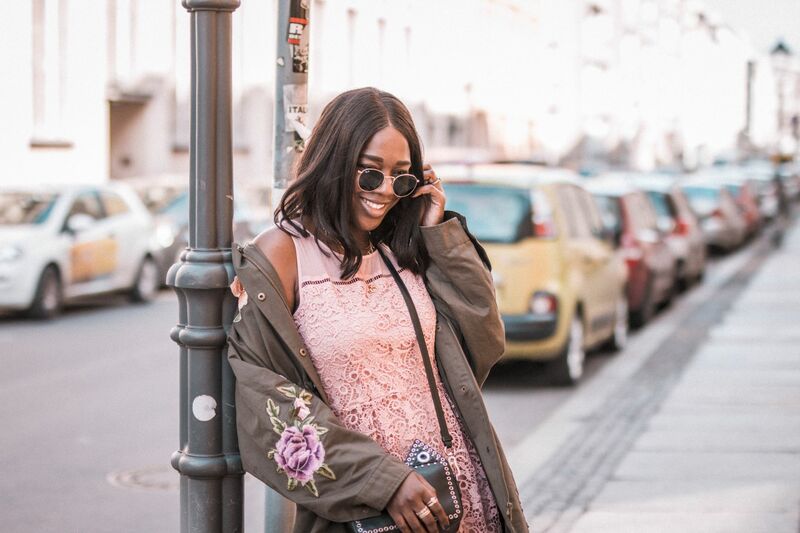 I love sharing my love for fashion with you guys and all the exciting stuff that are made possible – mostly travel, because you guys read and enjoy my blog. So here are most of my outfits of 2012. Hope you enjoy them! Lots of love!!! I loved your blog and you got style, i'm following you.